An all-around master of his instrument modeled after Clifford Brown, Morgan boasted an effortless, virtuosic technique and a full, supple, muscular tone that was just as powerful in the high register. His playing was always emotionally charged, regardless of the specific mood: cocky and exuberant on up-tempo groovers, blistering on bop-oriented technical showcases, sweet and sensitive on ballads. In his early days as a teen prodigy, Morgan was a busy soloist with a taste for long, graceful lines, and honed his personal style while serving an apprenticeship in Art Blakey's Jazz Messengers. 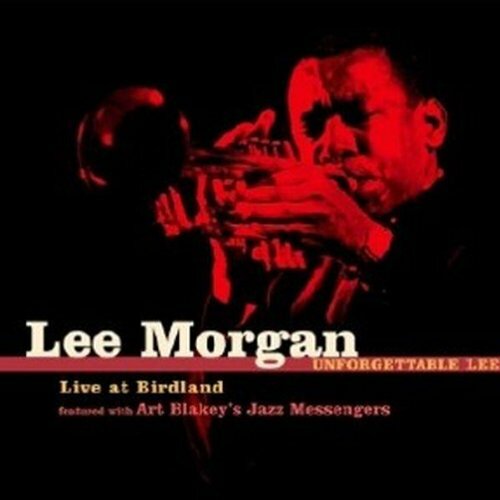 Most of the music heard on this CD is not commonly found on live recordings from this era by Lee Morgan with Art Blakey. If you have any questions about this product by Fresh Sound Records, contact us by completing and submitting the form below. If you are looking for a specif part number, please include it with your message.